Cathy Isom fills you in about why you should consider using natural irrigation for your garden. That’s coming up on This Land of Ours. When it comes to irrigating your garden, you don’t necessarily need a series of hoses, sprinklers or municipal water on demand. There is a way to create an efficient and effective naturally-irrigated garden by using what comes to the earth naturally… rainwater. A naturally-irrigated garden will save freshwater from spilling into the streets and gutters, becoming polluted and eventually causing problems, such as flooding and erosion. Also, rainwater is fresher water and is enriched with nitrogen that it collects from the air as it falls. There are many simple landscaping techniques than can help with capturing and dispersing water. Even in arid climates, there’s opportunity to design gardens to maximize rain events. 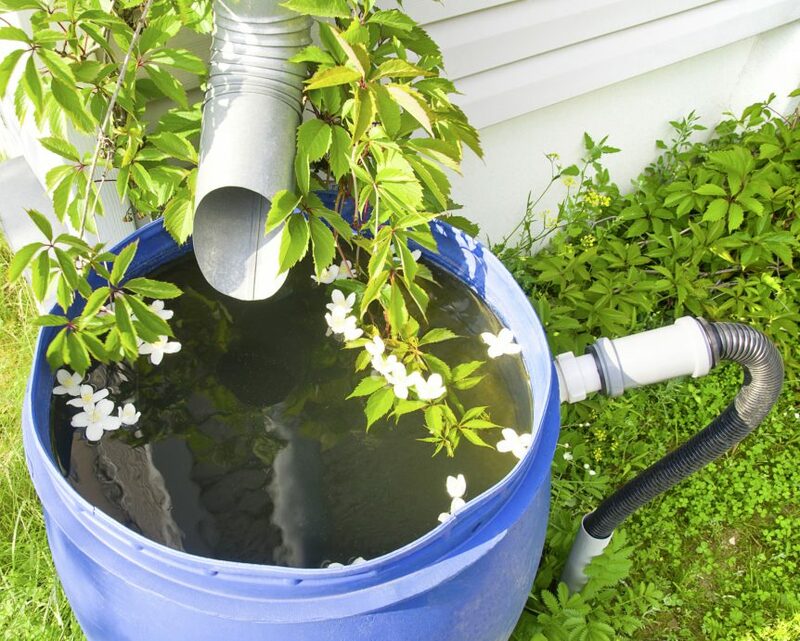 By making small changes to your landscape, the rainwater that accumulates in low spots, driveway runoffs, or roof catchments, for example, can be slowed, spread and soaked into the soil of your garden bed rather than draining away. We’ll talk more about these water-saving garden techniques tomorrow.